Safety, Comfort, and Control All-in-One! The Deluxe Easy Walk Harness provides the same great benefits as the traditional version, but has additional features such as neoprene line straps and highly visible, reflective strips. If you have any questions about this product by PetSafe, contact us by completing and submitting the form below. If you are looking for a specif part number, please include it with your message. 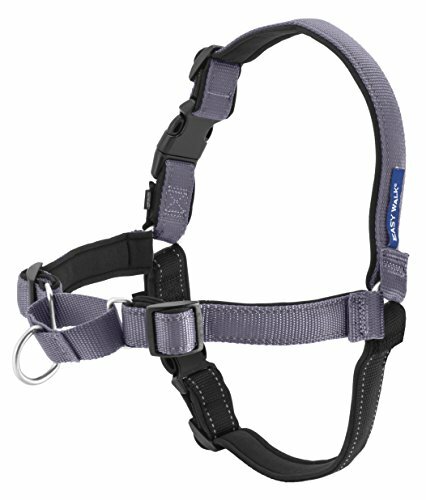 PetSafe Sport Leash, Durable Nylon Leash with Unique Padded Hand Wrap Handle to Help Keep Hands Free for Running or Walking, for Dogs up to 75 lb.